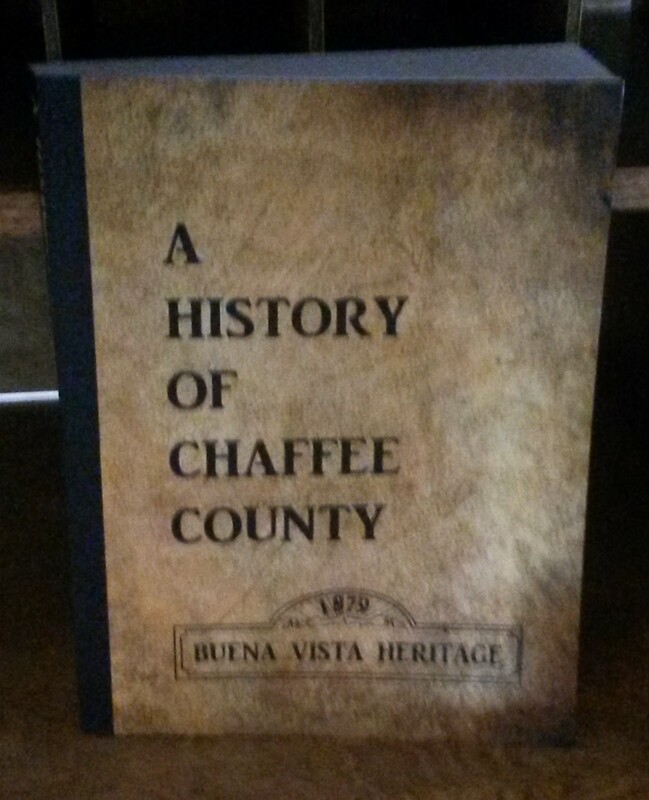 The "History of Chaffee County" has been reprinted in a paperback version and are available at the Buena Vista Heritage Museum, The Courtyard Gallery and at The Book Nook. Books are also available on Amazon. Books are $49.95 at the museum store. 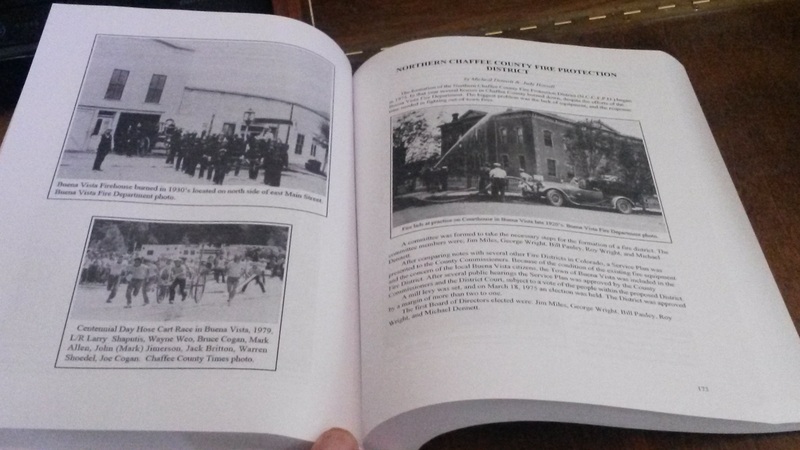 This book is a comprehensive anthology including many of the important faces, places, and industries in Chaffee County history. It was first printed in a hardcover version in 1982.